Lunch party is something that I do every now and then. There’s a BBQ plate at Oakhouse Kichijoji 2 that we can do. So we usually do this as a potluck style; everyone brings meats and veggies to grill. 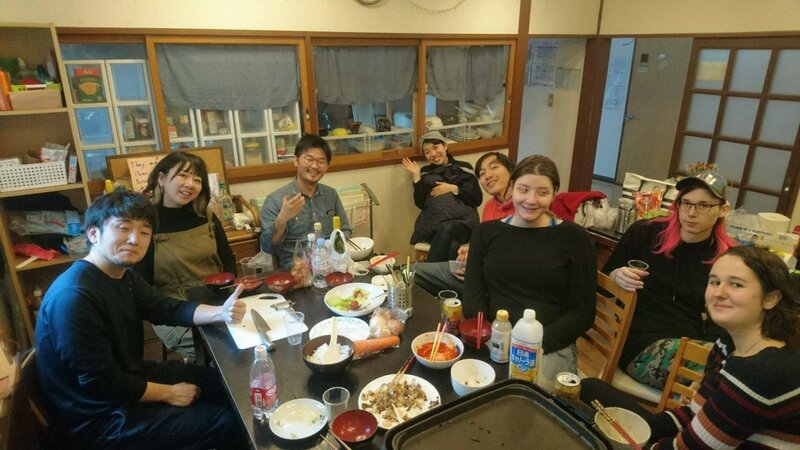 The 11th of February was the national holiday and a bunch of us in the share house came down to the living room at the house in Kichijoji. 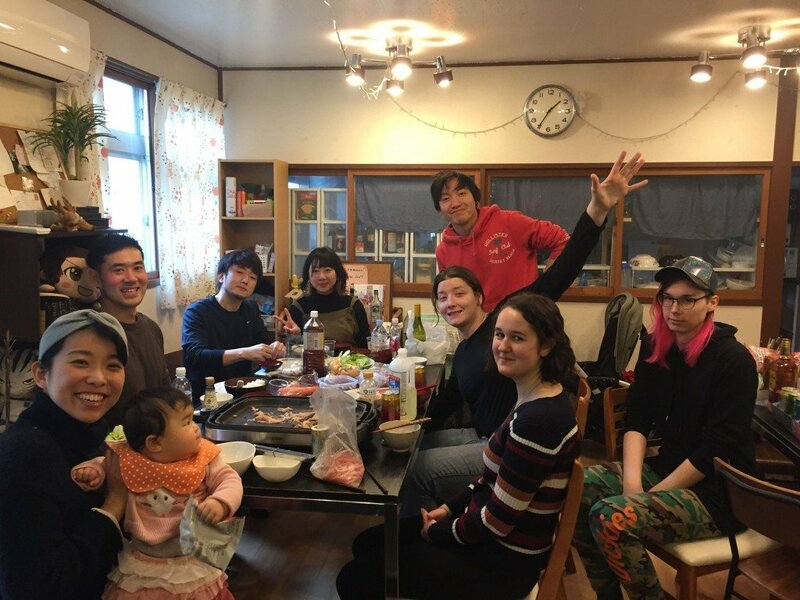 I actually organized this one because a friend of mine Hannah came back to Tokyo just for two weeks. We were originally talking about going for a lunch somewhere in Kichijoji but I suggested we should just throw a party and let everyone know. 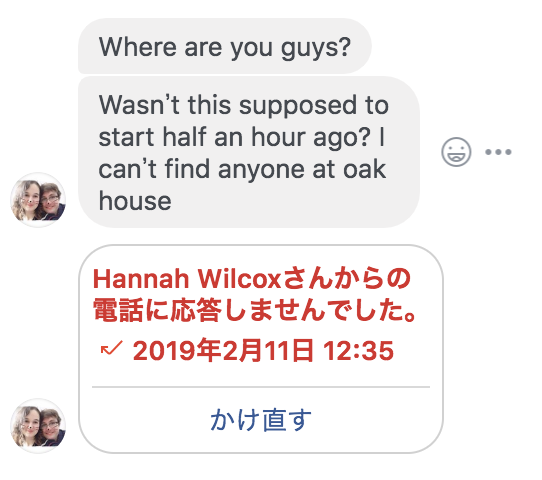 There are almost 50 people in the Kichijoji 2’s LINE group, making it hard to guess who’s actually coming even if you post an invitation to that group. It turned out that a good number of people showed up, including my colleague and his wife. Most of the times, it’s hard to guess when the party actually starts. It depends on who’s organizing and who’s coming but it is usually 1 hour later than the original starting time that people actually start showing up. This party was no exception. We were supposed to come around at 12 noon but only the guest, Hannah, showed up on time and she kept waiting for half an hour. Then she messaged me. Yes. It was supposed to start at noon but this is Oakhouse time. I should have told her about the “actual” time. Anyway, people started showing up soon after and we finally started grilling food. 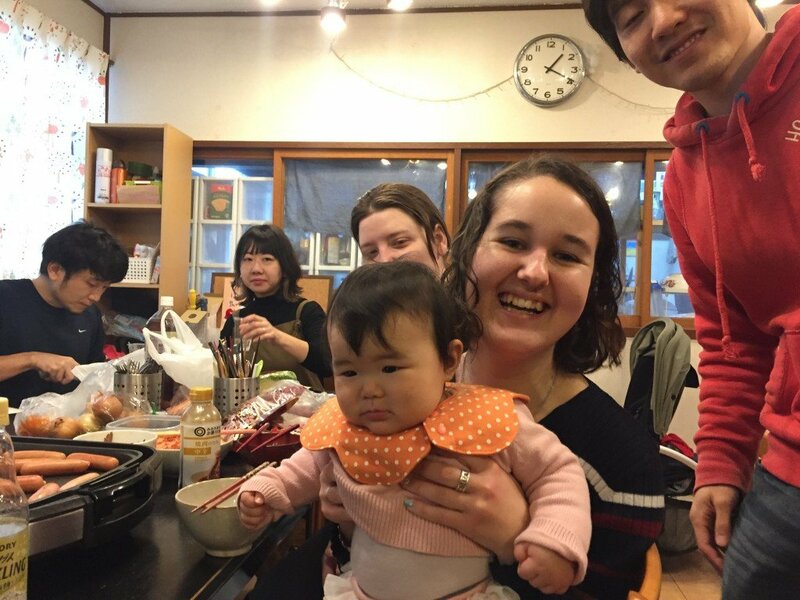 My baby daughter, Hana, had some fun with people that day. After the party, I successfully went home before trains (Chuo Line) get packed. It’s another reason that I like lunch party better than night party. There are so many restaurants in Tokyo but it makes more sense to bring a potluck style party. It’s cheaper and much more fun in general. There might be a psychological things in play. It is a place that you can use in whatever way you want with friends but also you don’t feel pressured to keep it so clean either. If it’s a friend’s house, I’ll be very careful not to dirty anything. I don’t feel that in the share house’s living room. It does not mean I actually make the space so messy but it’s nice that you don’t have to feel the pressure.